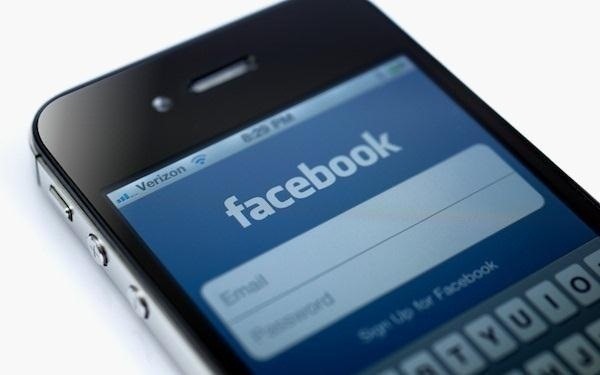 Apps are now very much integrated with social media, especially with your Facebook profile. Pretty much every app these days lets you log in using Facebook, while some actually force you to, giving you no other option. But, the most annoying part is that these apps leave notifications all over your Facebook timeline, cluttering the hell out of it. 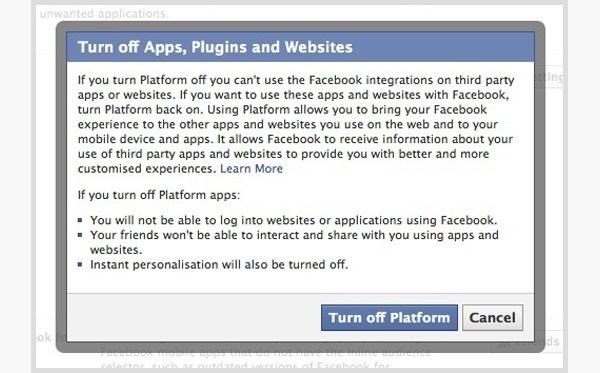 So, how can you completely banish all of these apps from being able to access your Facebook? 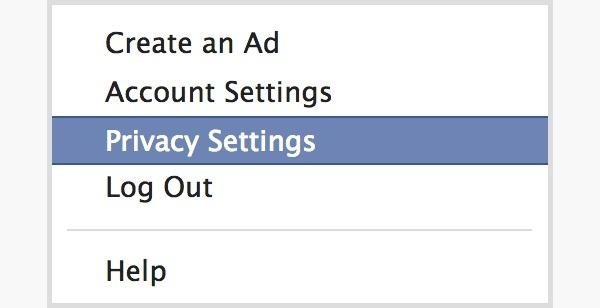 All you need to do is log on to your Facebook account and click on the top right-hand arrow next to Home, then click on Privacy Settings. Scroll down and go to Ads, Apps and Websites. Click on Edit Settings. On the next page, you should see a list of the apps you use. 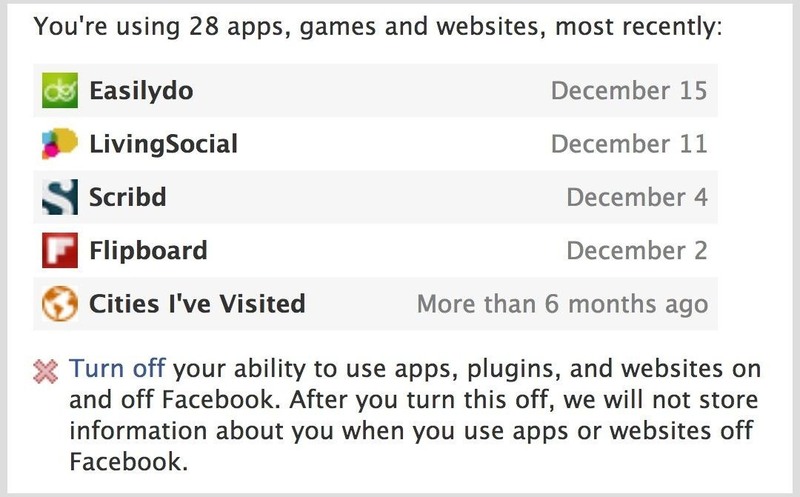 At the end of the list, there should be a link with a red X that says Turn off your ability to use apps, plugins, and websites on and off Facebook. Click on Turn off. This should bring up a pop up that asks to verify if you want to disconnect all of your apps from Facebook. Click Turn off Platform button. Make sure you read their warning to see what happens when you turn platform off. 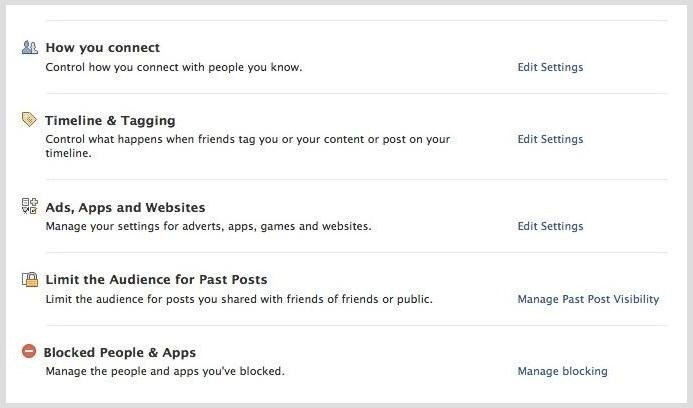 If you do choose to disable this, you will not be able to log into websites or applications using Facebook, your friends won't be able to interact and share with you using apps and websites, and instant personalization will also be turned off. If you only want to disable some apps, instead of clicking on Turn off from the Apps, Games and Websites page, click on the Edit Settings button next to Apps you use to edit or remove apps one by one.